Bing Bing Wang is a young Chinese soprano who was nominated one of the Top Ten Chinese Sopranos by the CCTV, the most important television channel in China. 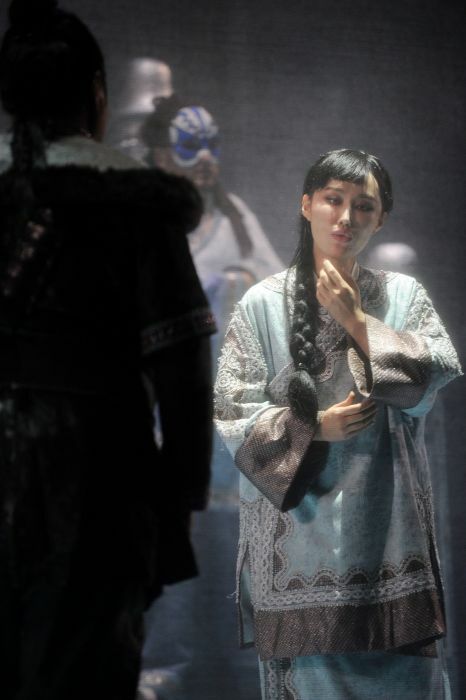 She is the first Chinese who has received a Master's degree from Giuseppe Verdi Conservatory in Milan. At the age of 21 Bing Bing made her debut as Micaela in Carmen at the Brasov Opera in Romania and sang the role also with the Serbian National Opera, Slovenian National Theatre Maribor, Taormina Festival and the Festival Lago di Como. 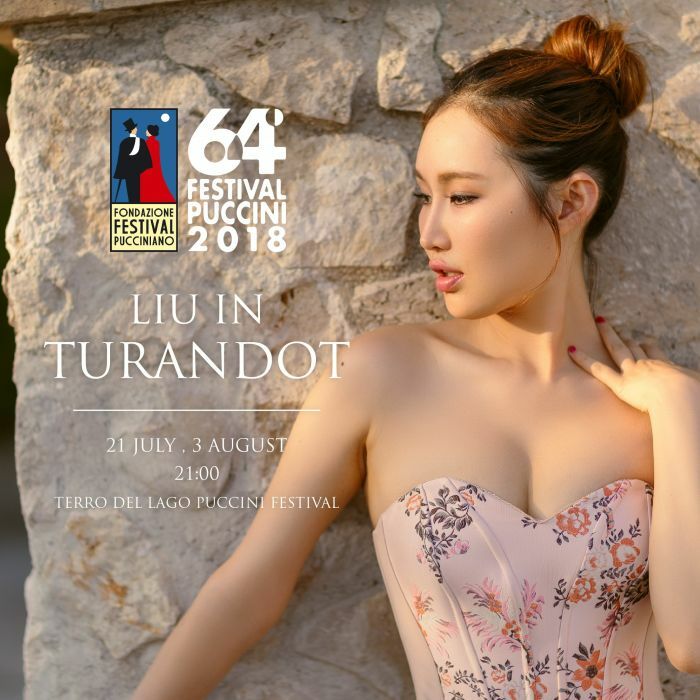 Her repertoire includes several Puccini roles, among them Liu in Turandot, which she performed at the Puccini Festival 2013 and 2018 in Torre del Lago, at the Opéra-Théâtre de Metz, Latvian National Opera, Georgian National Opera, Macedonian National Opera, Fujian Grand Theatre and Teatro Salerno under the baton of Maestro Daniel Oren. 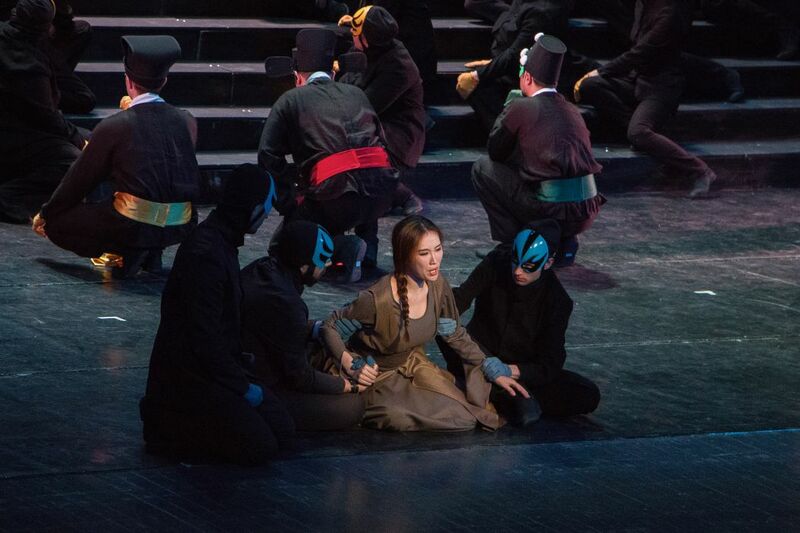 She sang Mimi with the China National Opera and the National Theatre in Belgrad, where she made her role debut as Madama Butterfly in 2017/2018. She appeared as Musetta at Teatro Bellini in Catania and with Taormina Opera Festival in the new production of Enrico Castiglione, broadcast live by RAI 5 TV channel. 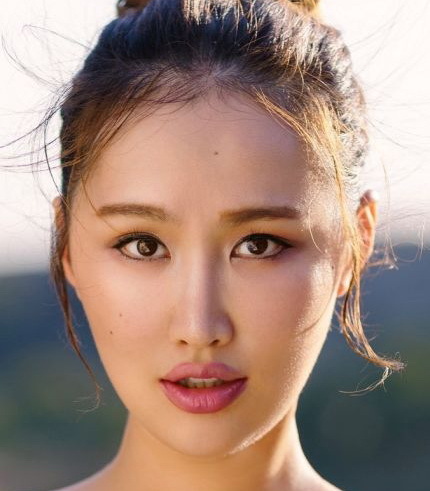 In 2015 Bing Bing Wang made her role debut as Violetta in La Traviata at the Pompei Festival in Italy and as Nedda in I Pagliacci with the Haifa Symphony Orchestra in Israel. 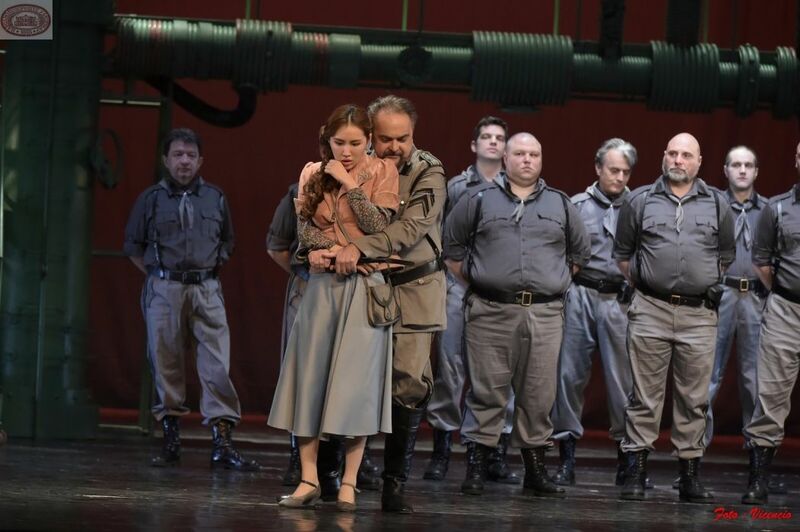 She sang Serpina in La Serva Padrona with Macau International Music Festival and Adina in L’Elisir d’amore at the Latvian National Opera and the Slovenian National Theatre Maribor. Bing Bing Wang has performed in concerts worldwide, among others in a Verdi gala at the Riga Opera Festival, in Sala Puccini Milan with the Puccini Foundation, in the Central Fortress with Czech Philharmonic Orchestra, at the Atlanta Symphony Hall and the Montreal Music Hall, with the Sydney Lyric Symphony Orchestra in the Sydney Opera House, with the Melbourne Symphony Orchestra, with Orquestra Filarmonica de la Esperanza in Lima, with China's Three Tenors in the Venice Theatre. She was invited by Maestro Tan Dun to perform with the National Symphony Orchestra at the Beijing Summer Festival and appeared with Lang Lang in a concert with a world premiere. She participated in the Chinese New Year concerts on CCTV and Hunan TV and in New Year concerts with the China National Opera Orchestra. She sang the soprano solo in Mahler’s 4th Symphony with the ZheJiang Symphony Orchestra. In 2018 Bing Bing Wang recorded her first album with Italian Arias with the Orchestra del Teatro di Parma, conducted by Maestro Paolo Olmi coming out on Sony label.